Costa Bel Cane Corso is an AKC Breeder of Merit, a participant in the AKC Bred with H.E.A.R.T. 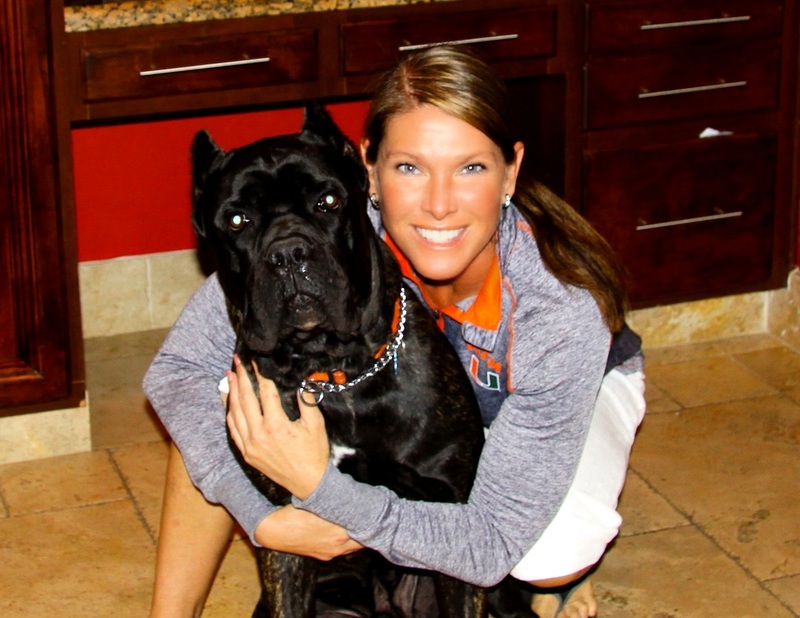 Program and South Florida's ONLY Cane Corso breeder that shows, works dogs, evaluates temperaments AND health tests every single dog! Costa Bel Cane Corso is an intimate endeavor with a small-scale breeding philosophy determined to produce Cane Corsi who are sound of body AND mind. First and foremost, I breed for myself and with the goal of bettering my lines and the intention of retaining puppies for exhibition and working purposes. I do not breed often and carefully select pairings to ensure litters that are healthy and improve the future of the Cane Corso breed. 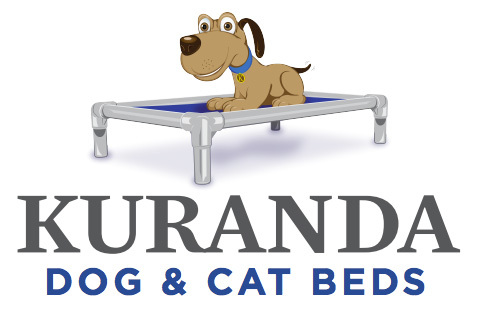 Every dog participating in my breeding program has gone through rigorous health testing and is usually a Champion and/or Grand Champion of record with the American Kennel Club. Several of my dogs also hold champion titles with SACCI and/or IABCA. More importantly, all of my dogs are ATTS Temperament Tested (or equivalent) and/or carry the AKC's Canine Good Citizen designation and have or are preparing to successfully compete in AKC Obedience and/or Rally. 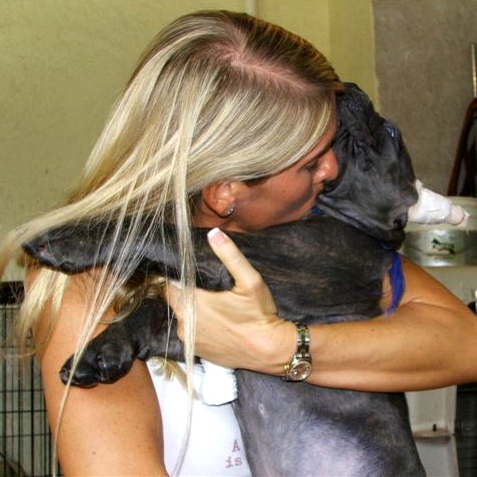 Puppies born from my program are all lovingly hand-raised inside my home, well-socialized and temperament tested. I go to great lengths to ensure that an appropriate match is made between one of my puppies and his or her new family. All of my dogs live in my home with me, unless he or she is temporarily on the road with my show handling team, supporting my philosophy that pets are the family members we get to choose. They participate in daily activities with me and are given the same respect and care that I expect for myself. 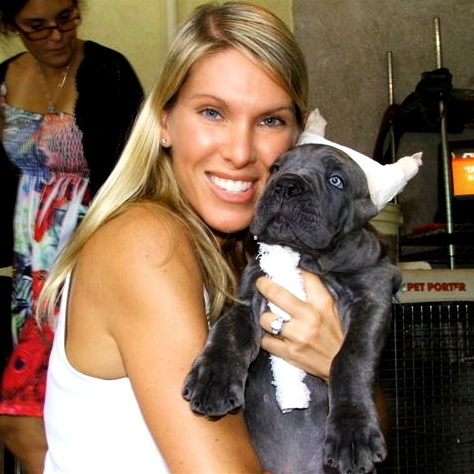 I make every effort to select homes for my puppies that will provide a similar environment. I have no need to sell puppies and will opt to keep a puppy before placing it in the wrong home. Each of my dogs was carefully selected as a puppy and reared in my home. I have observed them continuously and have a profound understanding of their temperaments. 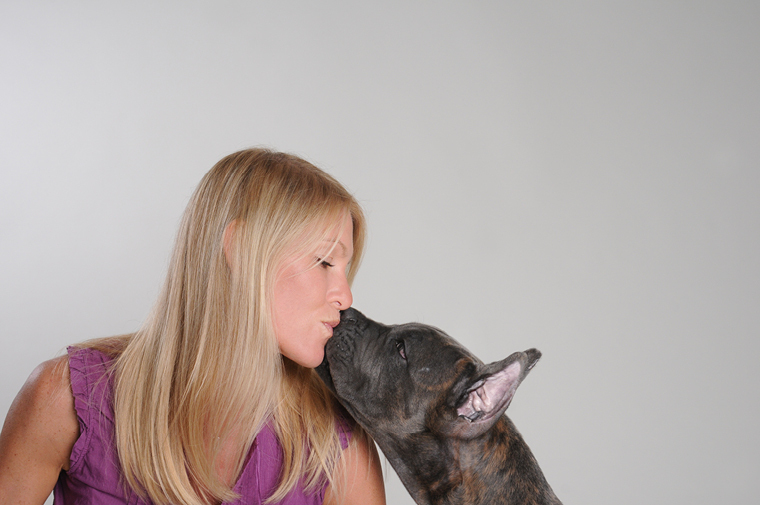 Every Cane Corso introduced to the Costa Bel Cane Corso family is special. Each one brings something exceptional to my home and breeding program. Despite the uniqueness of my dogs, there are several factors that remain uniform: outstanding genetics, superior health, stable temperament and sound structure. Any Cane Corso who is part of my family who demonstrates character instability or inheritable weakness(es) will always remain a cherished Costa Bel family member but is not included in my breeding program. At Costa Bel Cane Corso, the terms contained in the sales contracts I offer my buyers are reasonable and represent our intention of preserving the positive progression of this outstanding breed. Throughout our relationship, you will find that my business practices are always honest, open and ethical - often a rarity in the dog world. I hope to always serve as a resource and sounding board for the families I select to take home a Costa Bel puppy. I also remain committed to every puppy that leaves my home for the entirety of its life. A Costa Bel puppy will always have a home with me, should the need arise. I am committed to each and every single puppy of mine for the entirety of its life. 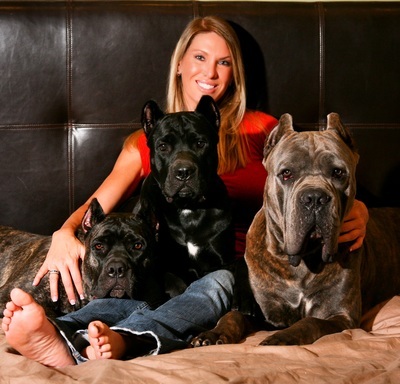 The Cane Corso breed has earned that loyalty from me. If you are curious about how my love affair with the Cane Corso breed began, just glance to the left of this paragraph. That 8 week old puppy is GCH CH Mar e Sol Orso di Costa Bel CGC TDI RN TT aka *ORSO* or *Buckethead* to many in the Cane Corso community. 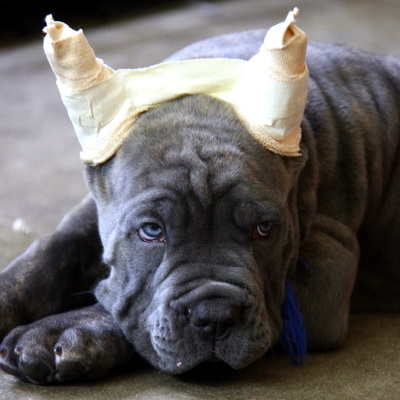 Orso made me fall madly and deeply in love with the Cane Corso breed. So much so that I believe in my heart that there is and never will be any other breed for me. He is the reason Costa Bel Cane Corso got started and he will forever be my "heart" dog. In addition to my breeding program, I assist with rescue efforts by either fostering rescued Cane Corsi, conducting home visits for Cane Corso Rescue or evaluating Cane Corsi in need of re-homing. I tend to encourage prospective puppy families to consider adoption of a homeless Cane Corso before purchasing a puppy. I have also been very active in the selection, evaluation and training of Cane Corsi used as service animals in the South Florida community, specifically through an organization that places service animals with American veterans in need of canine assistance. I proudly encourage you to visit the rest of my website and get to know the Costa Bel clan! 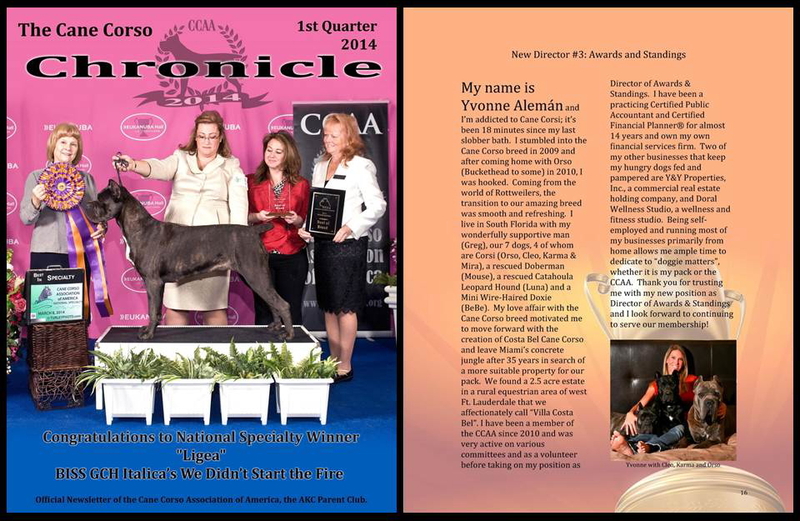 Below is a short bio on me that was included in the Cane Corso Chronicle for 1st Quarter 2014 introducing me as a new Cane Corso Association of America Board of Directors Member, specifically Director 3 for Awards & Standings. Click ﻿here﻿ to see it in Adobe. P.S. 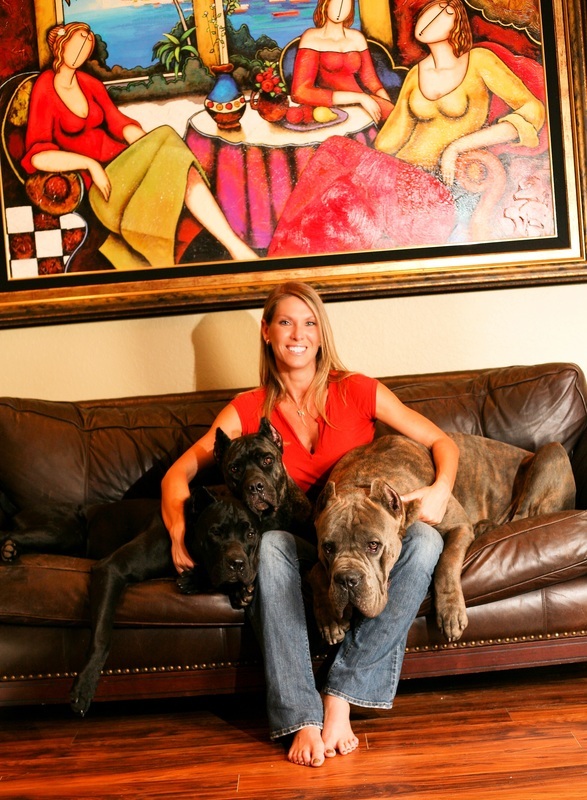 I was asked to write an article for the April 2012 issue of ShowSight Magazine titled "Living Large with the Cane Corso." Click here to see the article in Adobe. “You’ve shown + health tested; you’ve examined their minds. You’ve spent hours in study to learn all the lines. You’ve brought life to this world; raised them to shine. Sought families to cherish + love them divine.